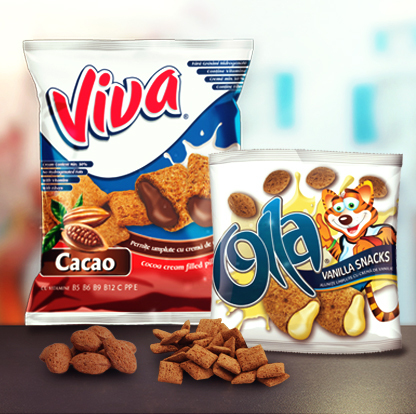 Made with the highest quality ingredients, Viva and Olla snacks give you energy at any moment of the day. 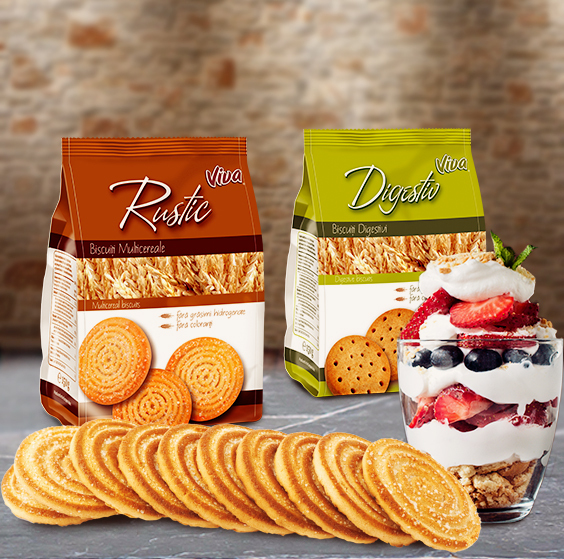 Viva and Cita biscuits are ideal for a healthy, balanced diet, with optimal fiber input. Tender and delicious, Viva and Cita biscuits can be served at any time of the day. 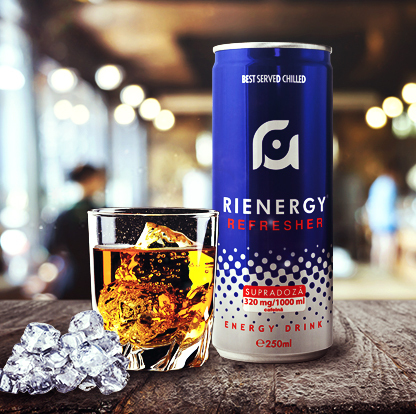 Rienergy Energy Drink - the extra energy you need. Regal Sauces – The ideal ingredients that turn your meals into real delicacies. 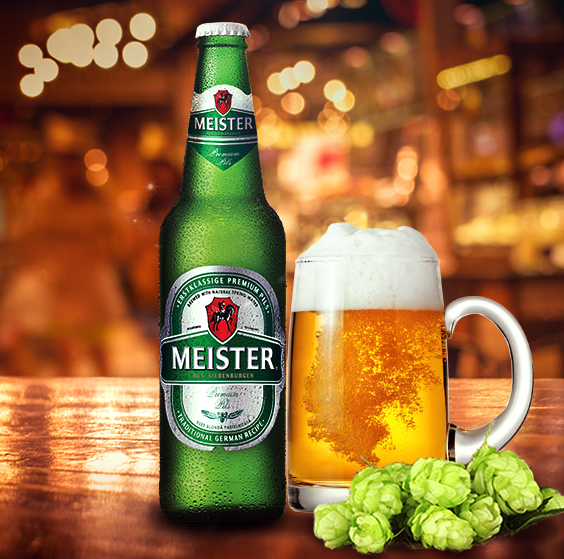 Harmoniously blending carefully chosen ingredients and mountain spring water, our beers are based on original German recipes, being appreciated even by the most demanding consumers, due to their unique and special taste. 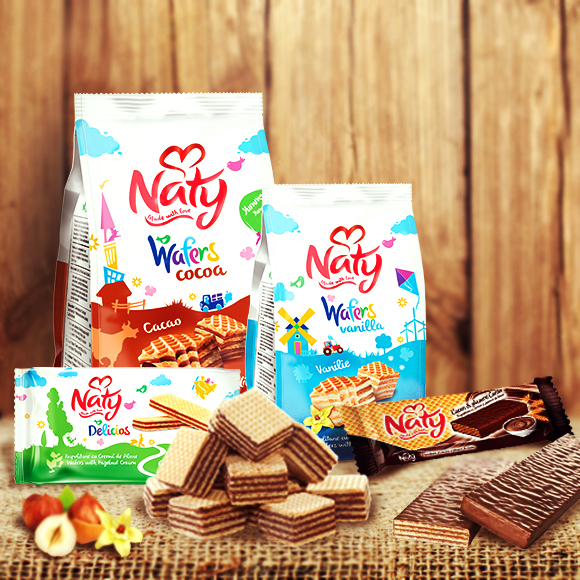 Naty - delicious crunchy waffles, rich in fine cream that will delight you from the very first bite. 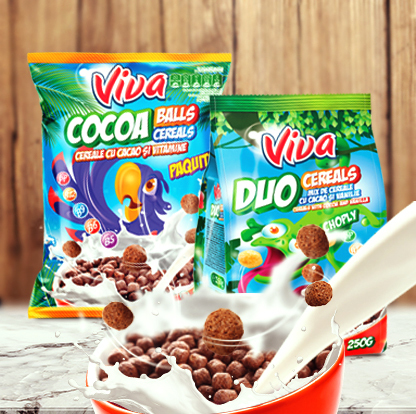 Rich in fiber and vitamins, Viva Cereals are ideal for a tasty and nourishing breakfast in the family. Fruttia orange, pear or peach nectar offer the pleasant and refreshing taste of the fruit. 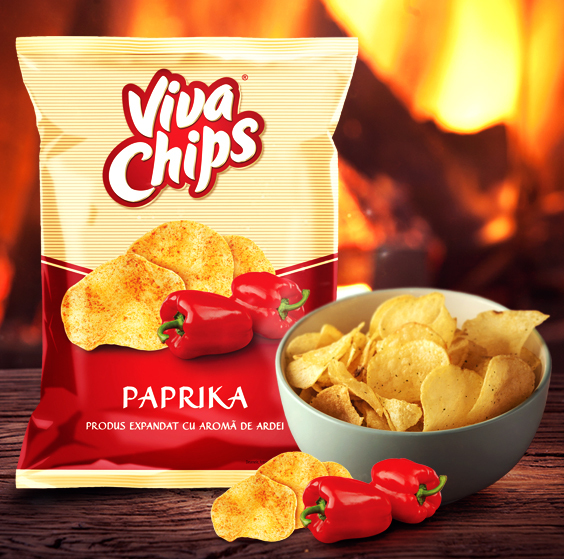 Viva chips come with a wide range of flavors: salt, chicken, pepper and dill with sour cream. They are ideal at home or wherever you have fun with your friends. 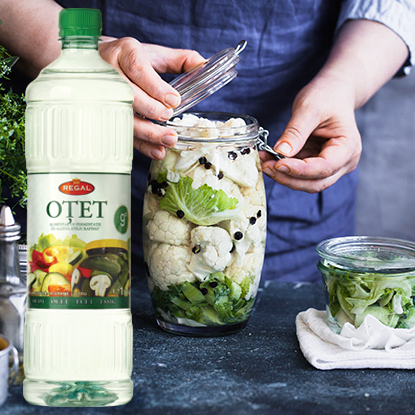 Regal vinegar is ideal for preparing homemade pickles and salads. European Food, one of the largest food producers in the south east Europe and one of the largest private Swedish investments in Romania.